While discussing creating a hybrid elephant – wooly mammoth using CRISPR genome editing, Harvard’s George Church predicted that reversal of aging will be a reality within ten years. Nextbigfuture suspects that this could mean clearly reversing aging in mice cells as a proof in principle in ten years. But evidence suggests Church does mean full and significant aging reversal in humans within ten years. In March of 2016 Church said, aging should be thought of as a program that might be reversed, noting, “If we could take one of my skin cells and turn it into an embryo-like cell and turn it back into a skin cell it has reset almost all of the developmental indications of age. 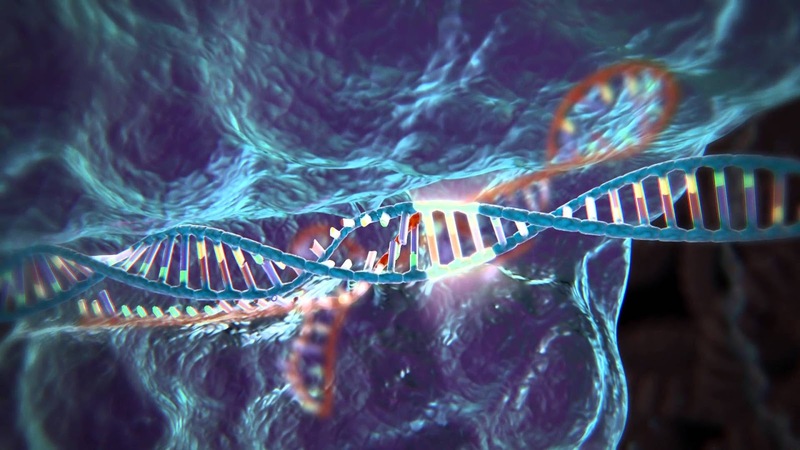 We have 65 gene therapies that are being test in mice and larger animals. If they go well we will go straight into human trials. That could be as little as two years ..